Make and take a unique mini-piñata! Registration required. Smaller is better! 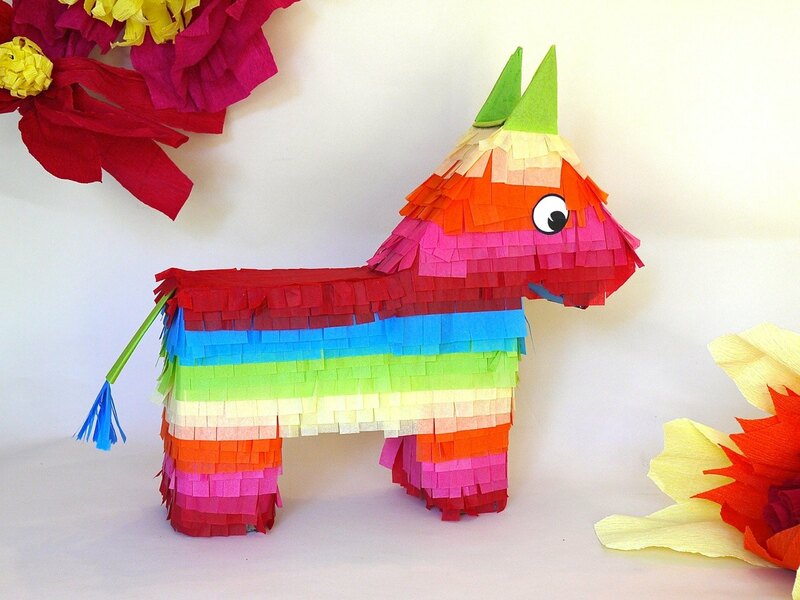 Mini-piñatas are individual sized, vibrant and colorful decorative containers, filled with small toys or candy and then smashed at parties. Learn about their origin, and use in Mexico while you make your own unique mini-piñata out of cardboard, tape and tissue paper during this program. Then, each tween and teen will get to take their festive creation home to smash!